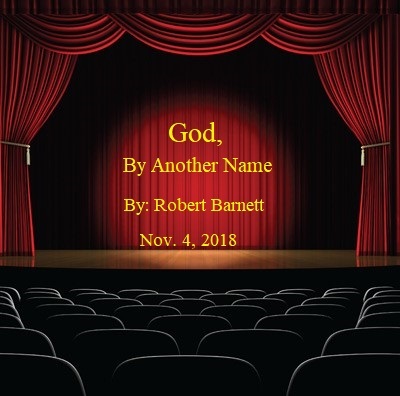 Two actors -- PETER TARMICHAEL, an older successful soap opera actor, and JOANNA BLITZ, a struggling young actor -- meet onstage at a regional theatre for the first read-through of The Unknown God, a new two-character play. He will be playing a priest teaching theology at a university; she will be playing the student with whom he becomes romantically, and tragically, involved. While rehearsing the play and in performance, Peter and Joanna develop a complicated off-stage relationship; they become mirrors of each other's hopes and regrets...past and future.